Home/Finance/The Brexit dividend? Will leaving the EU help or harm your finances? Brexit has returned to the the forefront of the news agenda as Prime Minister Theresa May attempts to get MPs to back her Withdrawal Agreement with the European Union this month. There has been plenty of controversy over the deal, with some calling for a People’s Vote so the public can decide on whether to back the deal, renegotiate or even remain in the European Union (EU). 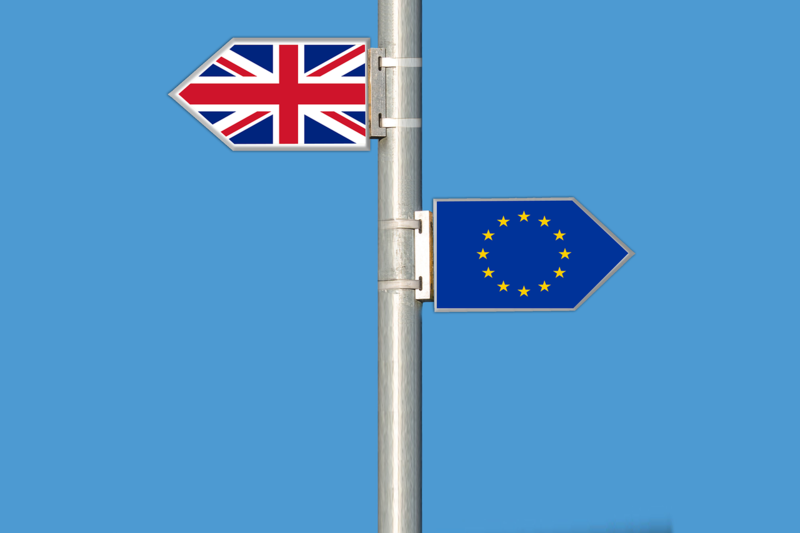 This uncertainty has left many worrying about their finances as there is a risk of markets dropping and business confidence falling amid the lack of political agreement, especially if the UK leaves the EU with no deal at the end of March 2019. Research by insurer Royal London has found that 32% of people think that their personal finances will get worse as a result of the UK leaving the EU, with only 8% expecting their finances will get better. The analysis also found a disparity depending on whether people voted to leave or remain. Half of respondents who voted leave expected their personal finances to stay the same in the event of the UK leaving the EU, while 58% of remain voters expect their situation to worsen. Leave voters were more likely to think Brexit would boost their finances, at 17% compared with 10% of remain backers. No-one knows for certain what the consequences of leaving will be, and it all depends on what can be agreed in the future. Banks may be less willing to lend or have stricter criteria if they think consumers are heading for tough times, which could affect the pricing of mortgages and other loans. Additionally, the Bank of England may be reluctant to raise interest rates further if there is no sign of a concrete Brexit deal. This would mean savings and annuity rates, which use interest rates as a pricing factor, could be lower for longer. Uncertainty can create volatility in the stockmarkets, but if you are investing for the long run and well diversified then your portfolio should be setup to ride this out. It doesn’t currently look like we will get a say on the Withdrawal Agreement, but whether you voted to leave or remain, it is always worth chatting to your financial adviser if you are worried about how the uncertainty may hit your finances.